Architect Mijollo International Pty. 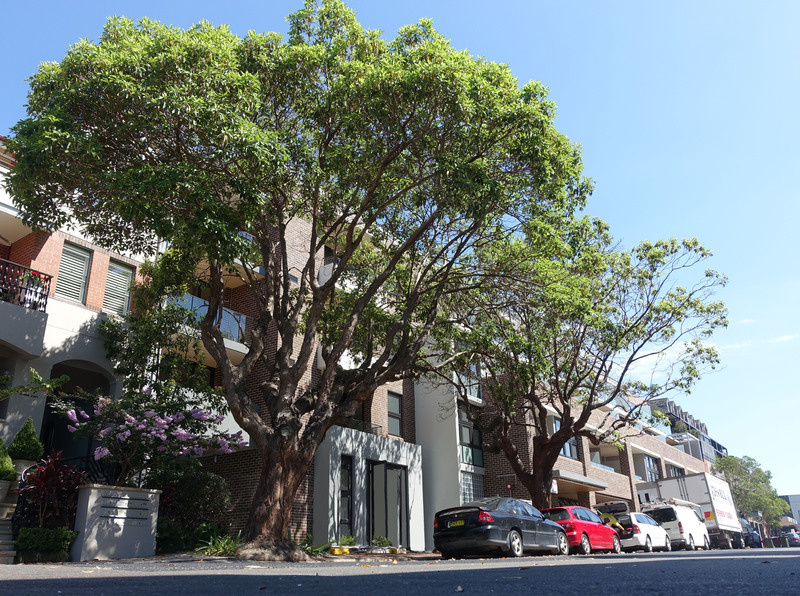 Ltd.
“Sommar at Mosman” is a 1773 square metre in-fill site, located in the heart of Mosman. 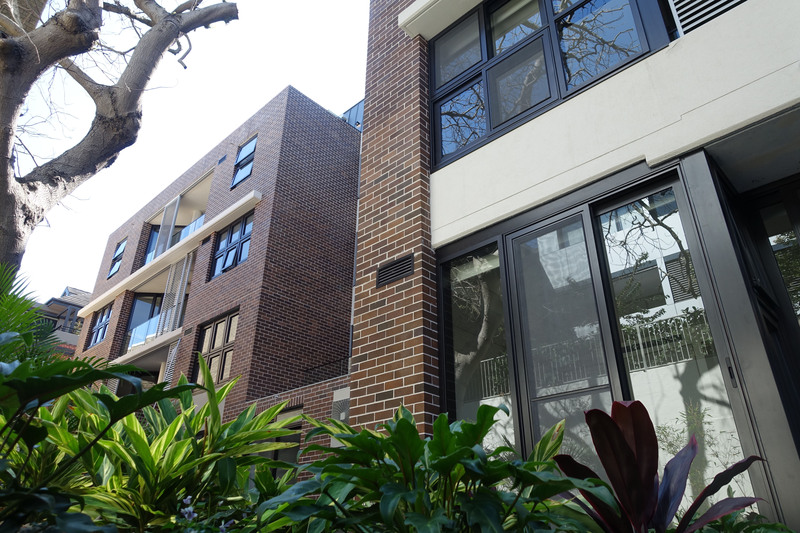 It has a 52 metre frontage to Harbour Street and is surrounded by 5, 6, 7 storey buildings. It contains 50 apartments, retail, SOHO and 2 basement levels of parking. The key urban design challenge of this site was the transition of the setback alignment in the street façade. This was further complicated by the presence of two street trees. The solution was to design the façade in layers that could step up, back and away from the trees. The design intent was that every challenge have the most sustainable solution; from the building massing, water and energy systems, to the smaller details of the angles of windows to maximise the access to sunlight. The rhythm, material selection and detailing are of the Mosman aesthetic and it makes a fitting contribution to its environment. 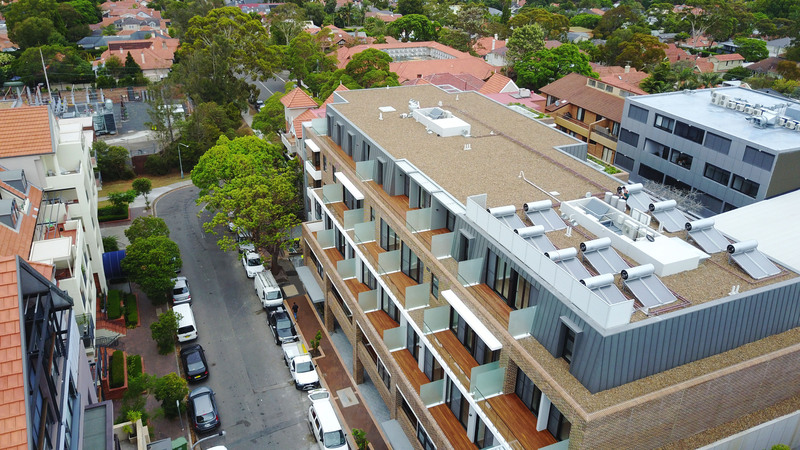 Often overlooked in the consideration of sustainability is the full-and-appropriate density on a site that is well connected to public transport and social amenities. A well designed intensive development in this location that provides good occupant amenity plays its part in reducing the destruction of our bushlands and forests. 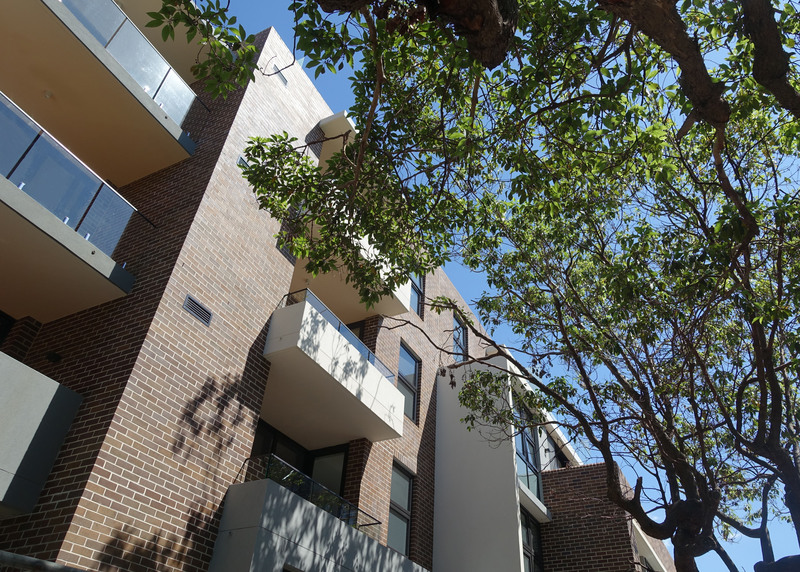 Specific arrangements of the living and balcony spaces in each unit was able to maximise and control the solar access to residential apartments, which is such a vital requirement for successful intensive residential living. In addition, passive and active solar shading, cross ventilation and privacy screening combine to provide. Site level constraints led to an environmentally conscious stormwater solution of an absorption pit. Additionally, the careful selection of materials, appliances and fittings provides the mandated low energy and water usage. 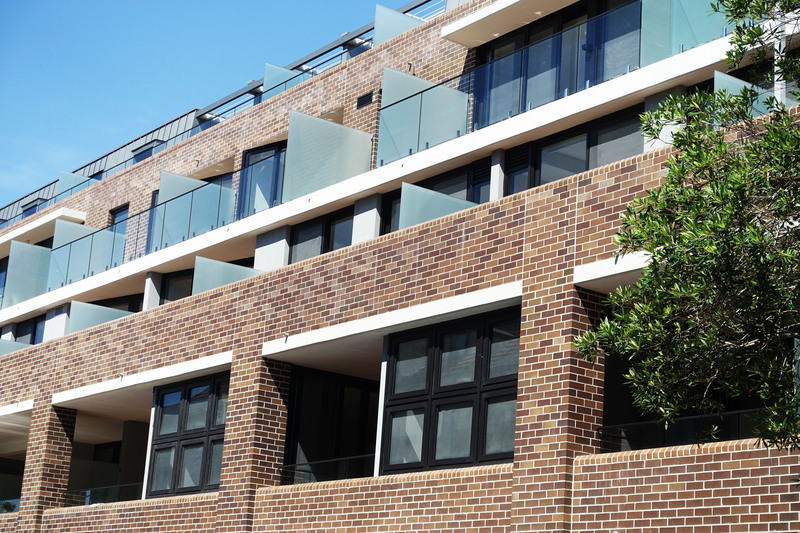 This development is an excellent example of the advances and advantages of this type of residential accommodation.